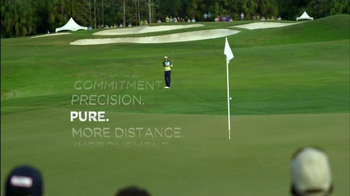 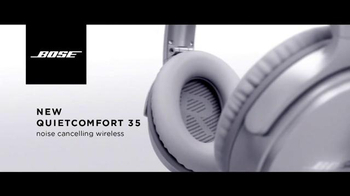 Pro golfer Rory McIlroy slips on his Bose QuietComfort 35 noise-cancelling headphones and begins his day. 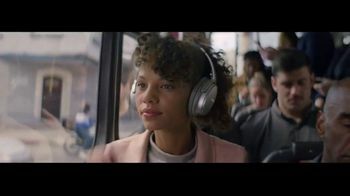 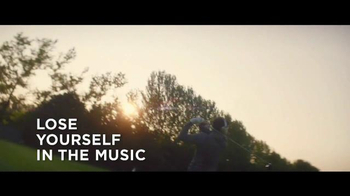 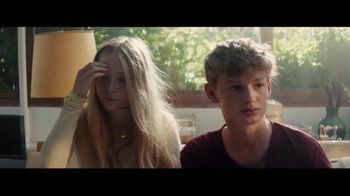 The sounds of the song "Make Me Feel Better" by Alex Adair radiate from the wireless headphones as he hops on a plane and heads to the next golf course. 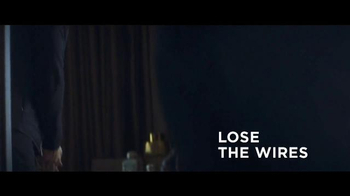 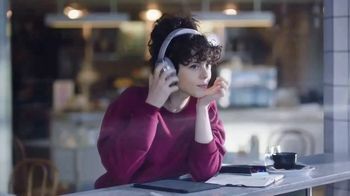 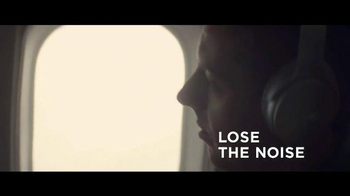 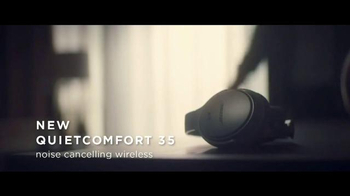 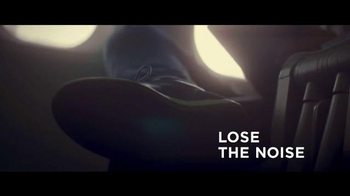 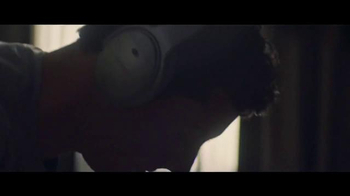 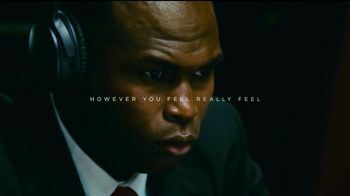 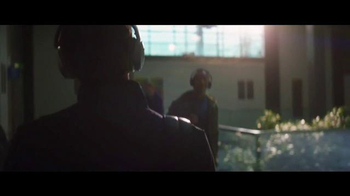 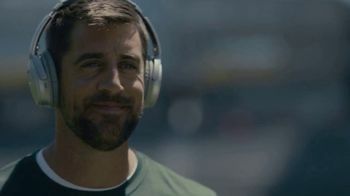 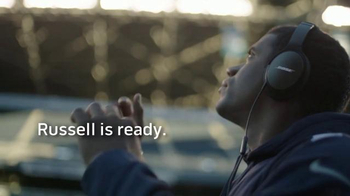 Bose invites you to lose the wires, lose the noise and lose yourself in the music.